What a difference a year makes. As we look ahead to 2017, markets are confident, even though assumptions have been shaken and narratives overturned. Amid the massive shifts that are sure to follow, there’s never been a more important time for brands to keep tabs on forecasts and emerging consumer behaviours. Below is a curation taken from JWT's latest Future 100 report. The tourism industry is waking up to the growing spending power of the Muslim traveler, particularly in Europe and Asia, which account for 87% of the market. Muslim business travel is expected to be a $22 billion market by 2020, while Muslim travel overall will be worth $220 billion, according to an October 2016 report by Mastercard and CrescentRating. More than half of Muslim business travelers spent in excess of $2,000 per trip, according to the report. 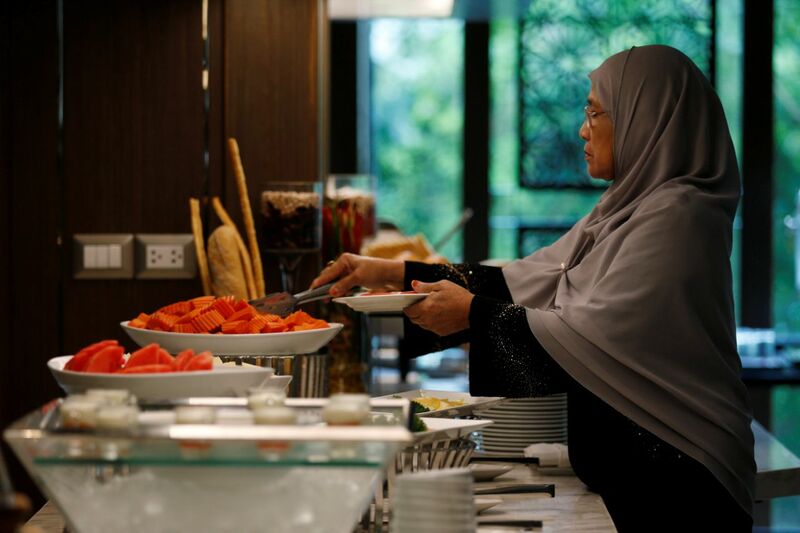 “The Muslim business travel market is expected to continue to expand over the next couple of years, alongside the growth of emerging economies such as Indonesia and Malaysia,” Aisha Islam, Mastercard vice president for consumer products, Southeast Asia, said in a release announcing the report. Asian destinations in particular are reaching out to Muslim travelers. Thailand’s first halal hotel, the four-star Al Meroz, opened recently to cater to Thailand’s growing numbers of Middle Eastern visitors, including United Arab Emirates citizens who come for medical treatments. In 2015, Thailand launched an app to help Muslim travelers find halal-friendly restaurants. Taiwan’s capital Taipei has provided prayer rooms at the city’s main train station, while seven new halal restaurants opened in the city during 2016, city tourism commissioner Yu-Yen Chien told Malay Mail Online. In Japan, Muslim-friendly tour operators report rising business, and the Syariah Hotel Fujisan opened in July 2016 to host Muslim tourists visiting the area near Mount Fuji. Why it’s interesting: Tourism is the most recent sector to align itself with the needs of Muslim consumers, following recent interest in Muslim-friendly fashion and cosmetics. 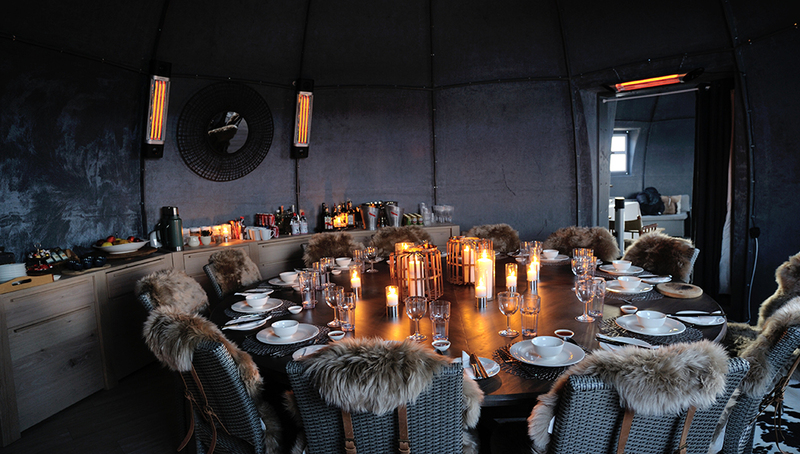 Hospitality brands should make sure their offerings suit this group, or risk losing out on the market. Crystal Serenity became the first large-scale cruise liner to traverse the Northwest Passage from Alaska to the Atlantic Ocean in September—a major Arctic milestone. In the remote Norwegian territory of Svalbard, revenue from tourism is outstripping revenue from coal mining, previously the region’s mainstay. As summer ice in the Arctic reaches historic lows, more ships are expected to join. Tourists hope to see the region before climate change alters it forever, even as environmental groups warn that large-scale tourism could spell disaster for the fragile Arctic. At the opposite end of the planet, the White Desert camp in the interior of Antarctica has been fitted with new luxurious amenities, such as “bamboo headboards, Saarinen chairs, fur throws, and en suite bathrooms stocked with sustainable Lost Explorer-brand toiletries,” according to Bloomberg. Guests will be able to sail to the Antarctic aboard the Crystal Endeavor, a new luxury megayacht debuting in August 2018. Why it’s interesting: As the urge to post the perfect travel shot on social media pushes people ever further into the wild, travel and hospitality brands are under increasing pressure to provide novel experiences. The latest hospitality experience opens the doors (and walls) to guests desiring a closer connection with Mother Nature. A similar wall-less hotel concept called Memu Earth Hotel launched this summer in Hokkaido, Japan. Guests are whisked away into the heart of the Japanese countryside with the stars as their blanket. 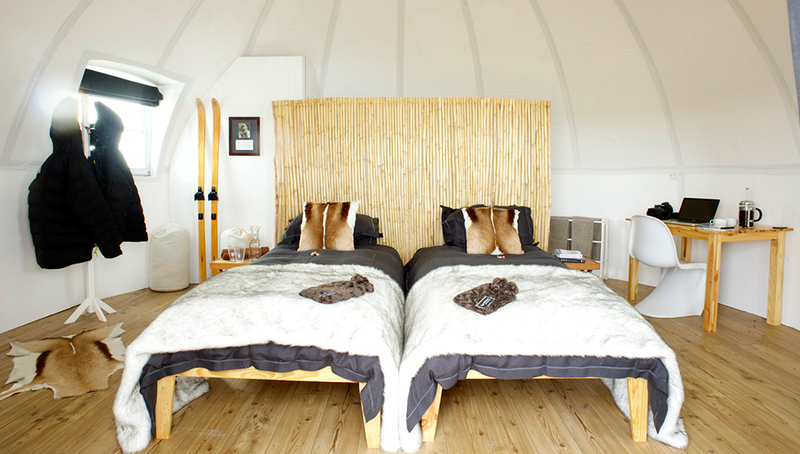 For those needing some boundaries, the hotel also offers a premium plan which includes a fully kitted yurt-like tent. Why it’s interesting: The popularity of Null Stern Hotel’s open-air concept has shown that consumers are demanding new and novel ways of disconnecting and being fully immersed in nature. The “room,” which costs roughly $300 a night, strips back to hospitality basics and redefines the “hotel” experience. An increasingly cosmopolitan New Orleans is emerging as a prime tourist destination after more than a decade of rebuilding from Hurricane Katrina. Next year, New Orleans will expand its events cachet with Collision, a rapidly growing tech conference. Last year, New Orleans had the biggest growth rate for international travelers of any US city, and seems ready for more. Next spring, British Airways will add nonstop flights from London to New Orleans in what local business leaders called a “game-changer.” Condor Airlines will also add seasonal flights to Germany in 2017. The city also plans to open a tourism bureau in China next year, laying the groundwork for drawing more Asian tourists to the region. As interest in the city grows, the hip Ace Hotels group has opened its first New Orleans outpost. Launched in March, the Ace Hotel New Orleans has turned a 1928 art deco building on the outskirts of the French Quarter into a hip high-rise with a rooftop pool and its own music venue. Why it’s interesting: The Big Easy hasn’t had it easy in recent years. But after a decade of rebuilding, New Orleans’ vibrant arts sector and growing hospitality scene mean that it’s open for business.